We have added beautiful blue swirls to our original creamy white for the Almond soap. 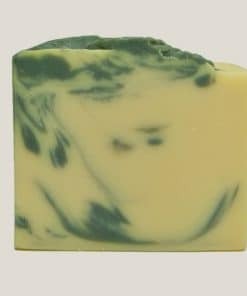 The scent is still that wonderful almond that has been so popular. 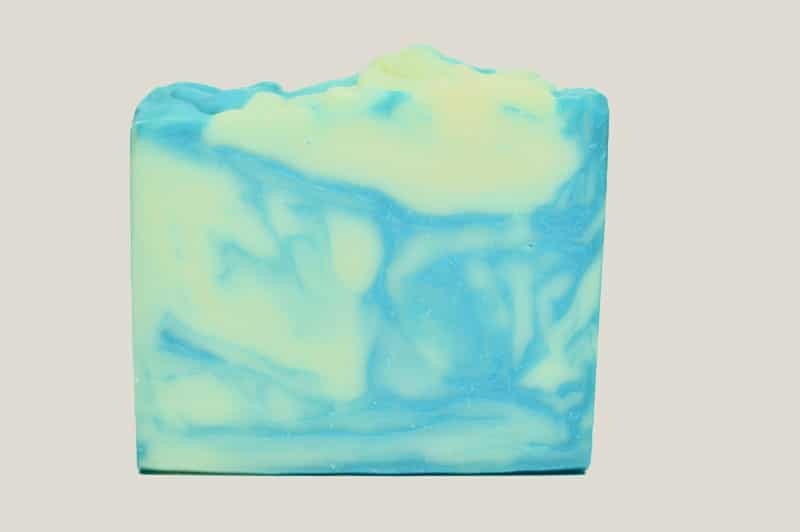 Our Almond soap has a brand new look. 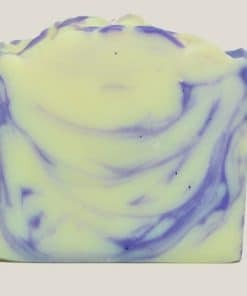 We have added beautiful blue swirls to the creamy white. 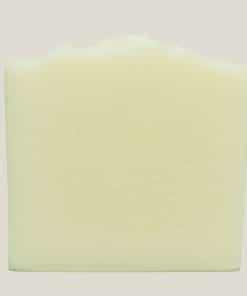 This bar is a superior sweet almond oil soap that has been popular for a long time. 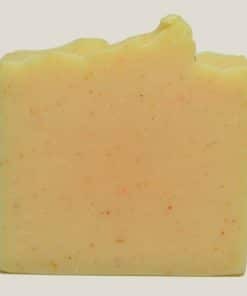 The remaining all-natural vegetable oils and the Shea Butter compliment this creation and produce a moisturizing hard bar of soap with abundant fluffy lather. The almond fragrance is nutty. What else can we say? It’s like a blend of vanilla and toasted almonds, which lasts after usage. It’s clean and refreshing and revitalizing to both body and mind. Base Oils: Coconut, Palm Kernel, Sweet Almond, Olive, Palm and Castor. Natural Enhancements: Grapefruit Seed Extract (natural preservative) and Shea Butter.